After living in the dorms my freshman year of college I thought I would hate living in a small space like an apartment, but as it turns out… I kinda love it! Living small forces you to clean out regularly because all the junk you own surrounds you full time. For the most part there is no garage, crawl space, or one too many closets for the mess to hide in so every so often you need to clean it out and re-evaluate what you actually need. Living in an apartment has changed my way of thinking and my attachment to sentimental items. Our apartment has a pretty open and visible floor plan, which has accelerated my need to keep things neat and tidy. We try to clean out and toss at least every three months, but you have to get creative when it comes to storage. 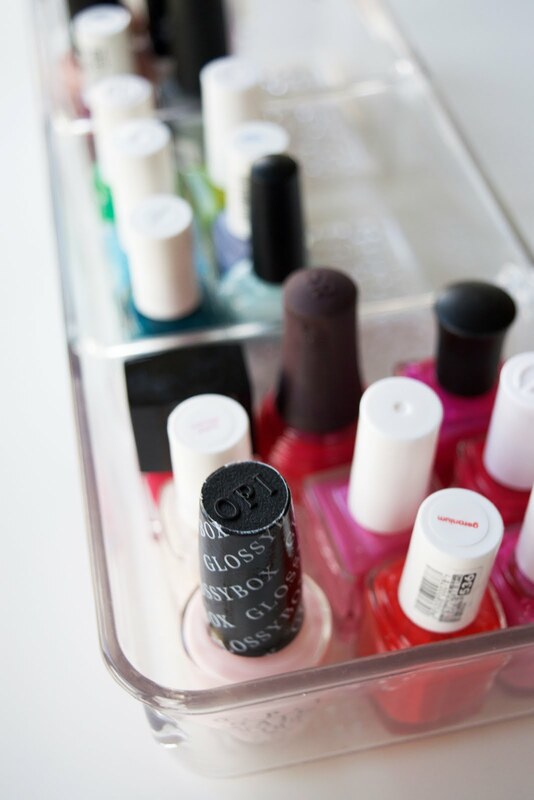 Here are a few tips that help display, organize, and sort the things I love while living in a small space. 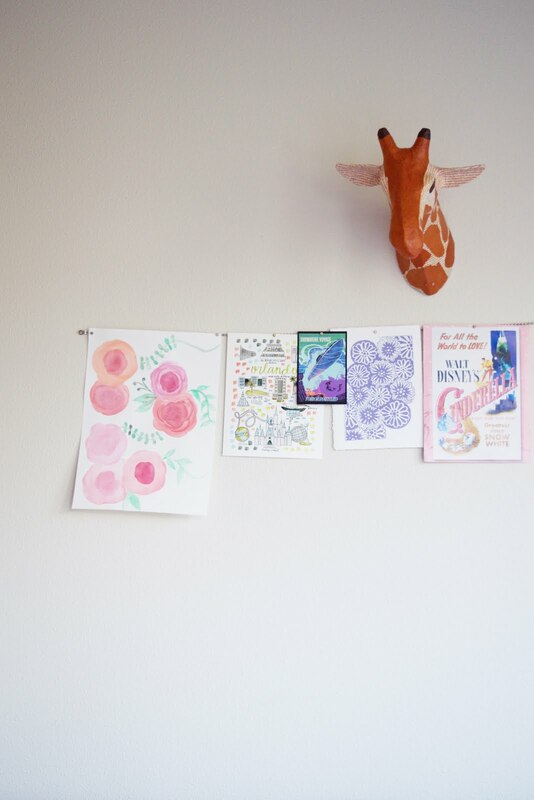 Some of our art pieces are semi-permanent (like the giraffe head) and others (like the magnetic chain) allow for us to switch out what we display which means we don’t have to marry what we hang up and can swap it out seasonally and when tastes change. This also comes in handy when seasonal decorations come out and need a place to be hung, our tree gets pretty full around Christmas time. Shoes on shelves (example), hats on walls (example), purses in bookcases (example). All great ways to create more closet space and display your favorite things. Crafting, Kayaking, Golf, Sewing, Rock Climbing, Pottery, Kitting. All are fun but all also come with unnecessary junk. For bulky sporty items like golf clubs and skateboards try to find creative ways to store and lift up into unused ceiling space. For smaller (clutter inducing) activities like crafting, consolidate and try to limit it to one drawer, area, or cupboard. Also consider alternatives like rentals and community use programs. I personally keep some high quality boxes and jars for re-use and storage. 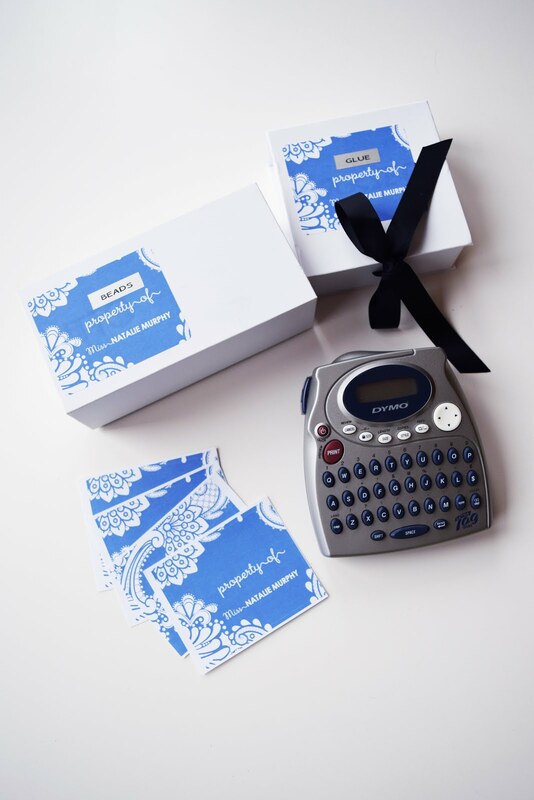 In my craft drawer i keep boxes re-labeled (this label maker is the best!!) with things like glue sticks and beads in them. 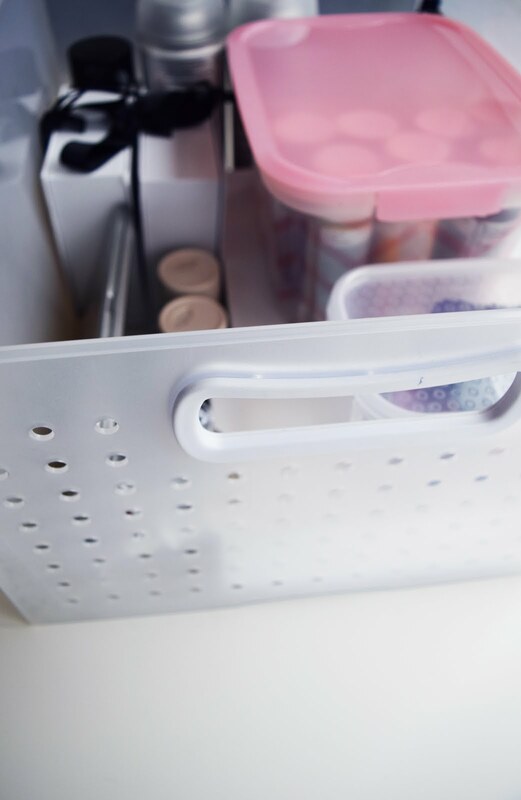 Overall it keeps things neat and creates a storage space for small items that I didn’t overpay for at the container store.